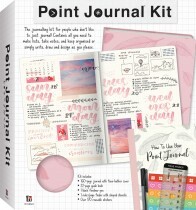 Be inspired to get (and stay) on track with our stylish and affordable diaries! 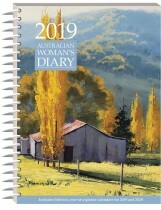 Filled with practical layouts and useful information, and absolutely loaded with extras, a diary for adults the perfect way to stay on top of everything. The first date you’ll want to note after purchase will be the next year’s diary release dates for these sell-out ranges!